I was born on a houseboat on the Allegheny River in Pittsburgh, Pennsylvania. My mother always had a dream of sailing down the rivers to the Gulf. She finally did it – from Pittsburgh to Slidell, Louisiana in a 50 ft. houseboat. She now lives in Slidell. My mentor, Betsy McGovern, taught me how to laugh through forgotten lyrics on stage and the true value of friendship. 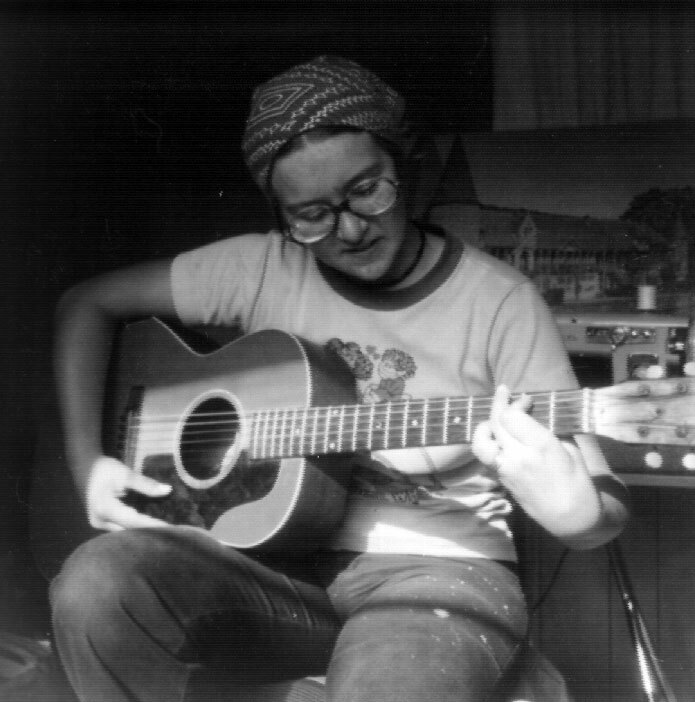 She and her group the Poor Clares (most of whom play on this album – Patrick O’Flaherty, Justin Murphy and Beth Waggoner Patterson) also recorded many of my songs – the highest honor for a singer/songwriter. 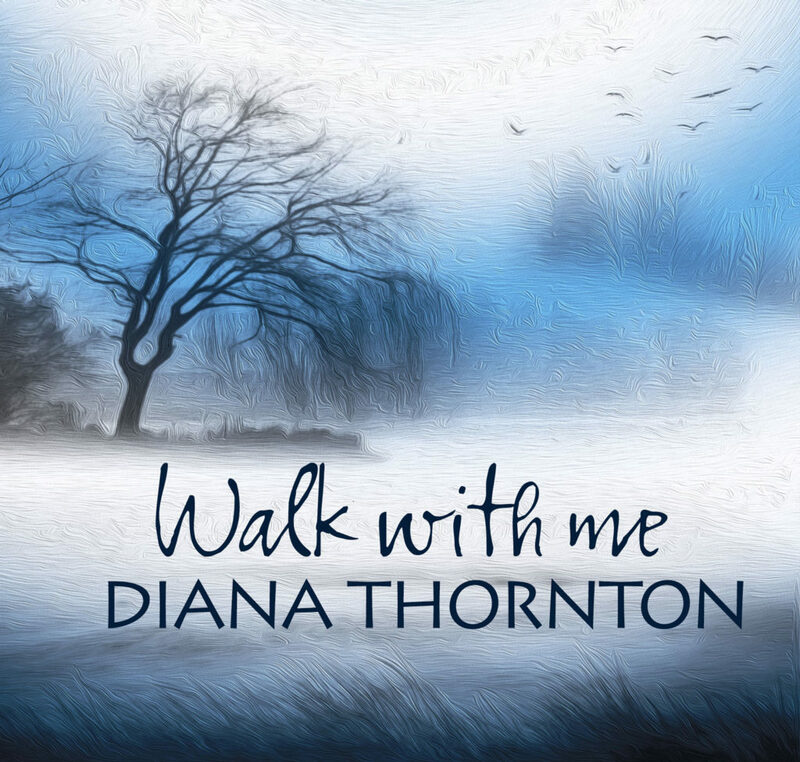 I recently “released” a reprise album “Walk With Me” with 16 select tracks from both of my original albums. 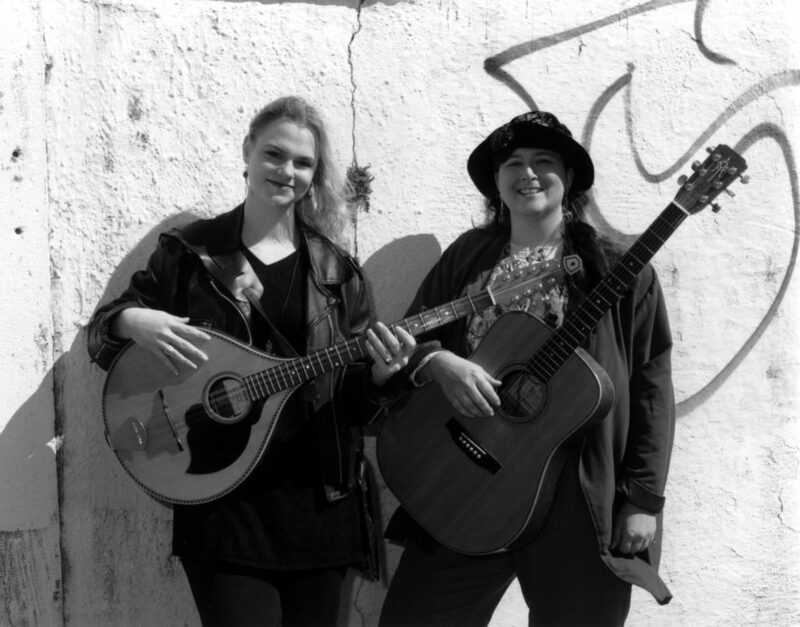 The tracks are a combination of studio and live recordings made in the early ’90s when I was actively playing and touring with Beth Waggoner Patterson (shown below left with me in our press photo). My favorite tracks are undoubtedly my lullaby Winding Down the Day and The Web. And this album has my only recording of Savor the Light of Day. And if you’re curious about Narius, just email me and I’ll tell you its secret. turn your thoughts down to a whisper. Sea, will you wash me away. Take me from corners of grey. Green remembers woodlands in May. Blue recalls intensity of day. 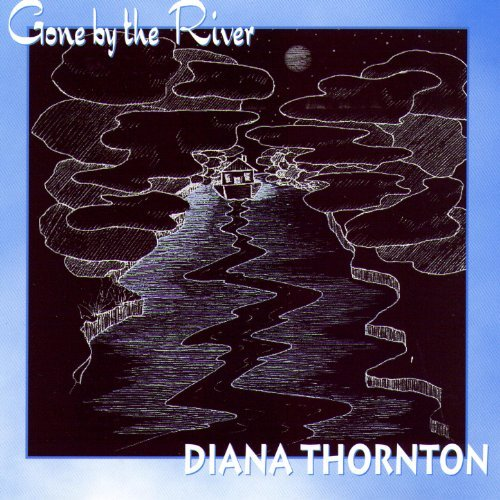 I don’t perform anymore, but I appreciate how my first album “Gone By the River” and the people I had the privilege to play with set me on a path I never would have imagined, and led me to start Crescent Music Services. My experiences recording my albums, touring and living the singer/songwriter life gave me a deep appreciation for what my clients are going through. I’ve been there, and I love vicariously re-experiencing the joy and passion they have as they venture through their own music. Click here to go to my family history site for another of my songs, Generations.